By: Ryan Ruth Conway, Psy.D. 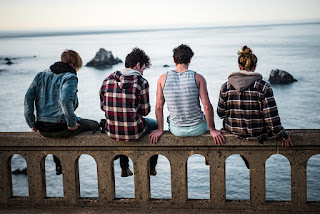 One type of treatment that has garnered considerable empirical support for treating youth anxiety and depression (conditions we regularly treat at NESCA) is Cognitive-Behavioral Therapy (CBT). CBT focuses on the intersection between our thoughts, emotions, bodily sensations and behaviors. The goal of CBT is to better manage overall emotional distress and reduce physiological symptoms by changing negative thoughts or unhelpful thinking patterns, ineffective coping strategies, and maladaptive behaviors that might be reinforcing uncomfortable feelings. CBT aims to teach children and their parents new, adaptive coping skills while providing opportunities both in and between sessions to practice these skills. CBT is a short-term, targeted treatment that promotes “approach” behaviors (as opposed to “avoidance”) through “exposures,” or exercises designed to practice facing fears gradually, in a safe environment. 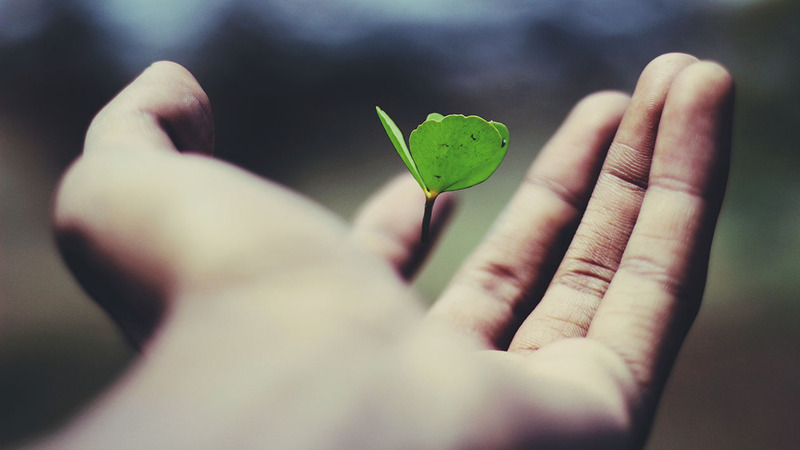 CBT might also include learning mindfulness, emotion regulation, and distress tolerance; techniques that have been shown to enhance treatment outcomes. While some youth make progress in meeting with a therapist once per week, others benefit from a condensed, “intensive” format where they receive CBT treatment daily and over a shorter period of time. The accelerated nature of these types of programs, offered in both outpatient and hospital-based settings, allows for quicker acquisition of strategies, substantial exposure practice, and generalization of newly learned skills to other settings in a child’s life. Think of it as a crash-course in CBT. Your child’s symptoms are greatly interfering with his or her life, such as attending school or school performance, family life, and friendships. Your child has tried different therapies in the past but there has been minimal carryover from session to session and/or you haven’t noticed much progress overall. Your child is experiencing distress but other commitments during the school year have hindered attending therapy on a consistent basis, making school breaks or the summer an ideal time to work on it. At NESCA, we are pleased to offer a highly specialized and immersive therapy experience through our 2-Week Summer Intensive CBT Program for anxiety. We work with children and adolescents who present with all types of anxiety, including generalized anxiety, separation anxiety, social anxiety, specific fears (e.g., dog phobia, vomit phobia, etc.) and obsessive-compulsive disorder (OCD). What does NESCA’s 2-Week Summer Intensive Program consist of? Intake evaluation – A meeting is held with the child and parents to gain a comprehensive understanding of the child, provide an assessment of symptoms and discuss goals for treatment, all of which will inform the treatment plan. 1:1 therapy sessions – Individual CBT therapy sessions with the child or teen are conducted 5 days/week for 90 minutes. Homework will also be assigned between therapy sessions to reinforce skills learned. Parent involvement – Parent participation is vital in treating childhood anxiety. Parent sessions are held 5 days/week for 30 minutes. During these meetings, parents will be educated about their child’s anxiety, receive progress updates and also acquire tools to better support their child. Parents might also be asked to help children practice the new skills they are learning. Discharge planning – Families will be assisted in determining follow up support that will be helpful in order to maintain treatment gains. Treatment summary – Following the conclusion of the program, families will receive a written summary that reviews the course of treatment, progress made and discharge recommendations. There are circumstances in which the frequency, duration and/or structure of the program can be modified to best fit your child’s needs. For more information about NESCA’s Summer Intensive CBT Program or to find out if the program is appropriate for your child, please contact Dr. Ryan Ruth Conway at (617) 658-9831 or [email protected]. 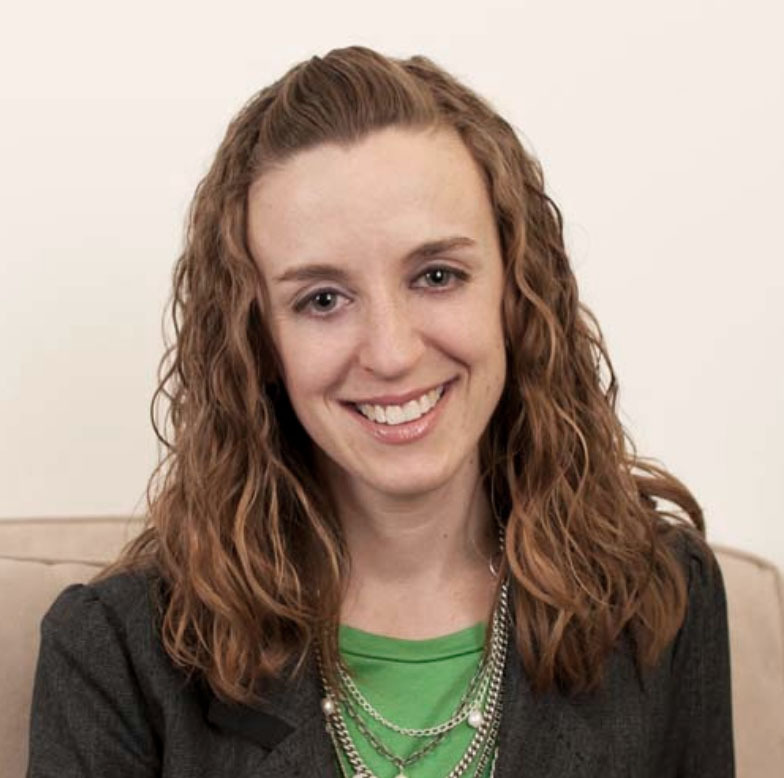 Dr. Ryan Ruth Conway is a licensed clinical psychologist who specializes in Cognitive Behavioral Therapy (CBT), behavioral interventions, and other evidence-based treatments for children, adolescents and young adults who struggle with mood and anxiety disorders as well as behavioral challenges. She also has extensive experience conducting parent training with caregivers of children who present with disruptive behaviors and Attention-Deficit/Hyperactivity Disorder. 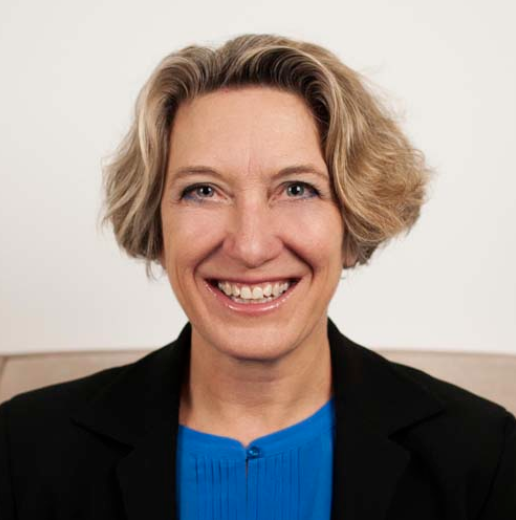 Dr. Conway has been trained in a variety of evidence-based treatments, including Parent-Child Interaction Therapy (PCIT), Dialectical Behavior Therapy (DBT), and Exposure with Response Prevention (ERP). Dr. Conway conducts individual and group therapy at NESCA utilizing an individualized approach and tailoring treatments to meet each client’s unique needs and goals. Dr. Conway has a passion for working collaboratively with families and other professionals. 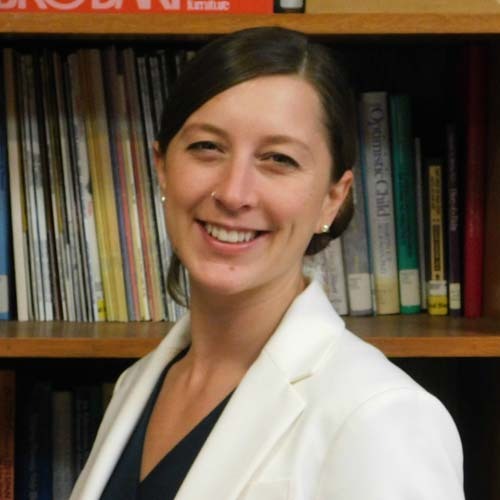 She is available for school consultations and provides a collaborative approach for students who engage in school refusal. Make sure your child is getting some exercise. 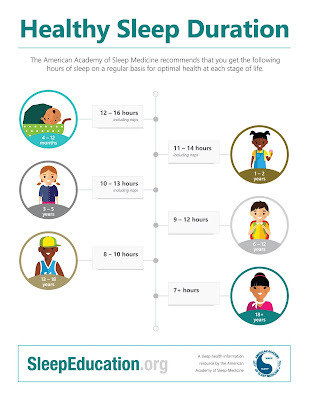 Being physically active during the day can help a child fall asleep more easily at night. 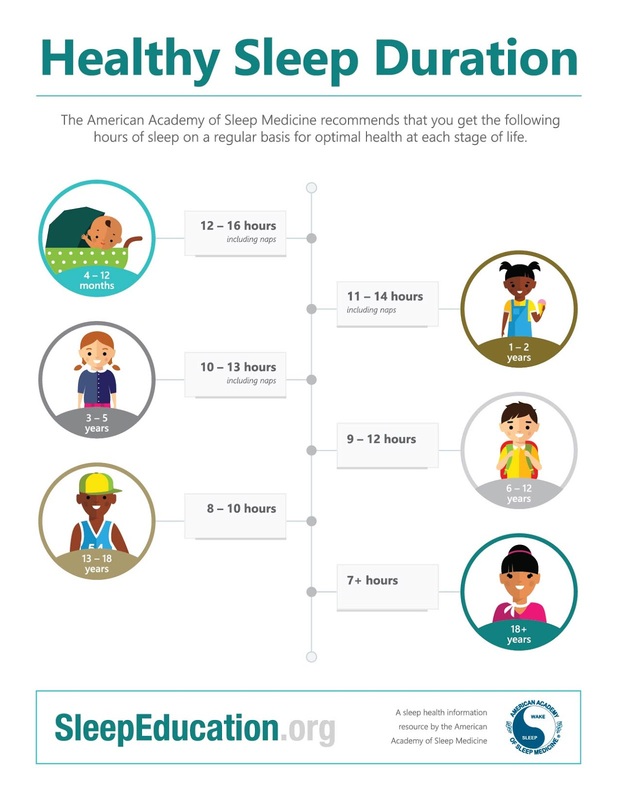 So how much sleep does a child need? licensed clinical social worker specializing in neurodivergent issues, sexual trauma, and international social work. She has worked primarily with children, adolescents, adults with Autism Spectrum Disorders and their families for over a decade. 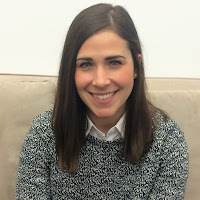 Ms. Girard is highly experienced in using Cognitive Behavior Therapy (CBT) as well as Socio-dramatic Affective Relational Intervention (SDARI), in additional to a number of other modalities. 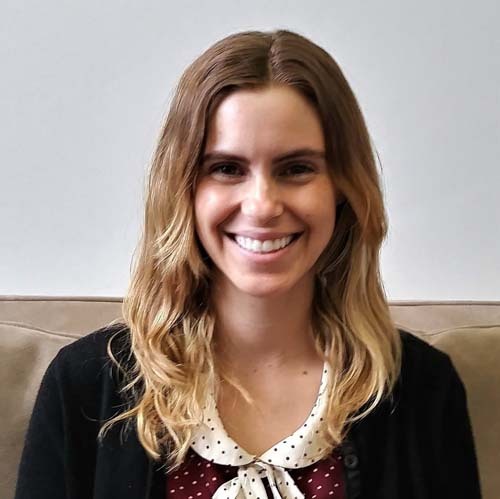 She is excited to provide enhanced psychotherapy to children with ASD at NESCA as well as to provide therapeutic support to youth with a range of mood, anxiety, social and behavioral challenges. Her approach is child-centered, strengths-based, creative and compassionate. Whether or not you’re familiar with acupuncture, you may be wondering what role it could possibly play in the field of mental health. Most people associate acupuncture with the treatment of pain conditions, and although it has gained recent popularity and prevalence in our little corner of the world, it is often only given a portion of the credit it deserves when it comes to the scope of treatment possibilities. Acupuncture is a branch of Chinese medicine based upon a meridian system that runs throughout the entire body. On the meridians, there are acupuncture points that can be accessed through different means such as needling, acupressure, or by using a warming herb called mugwort. The purpose of using these points is to move blockages of energy, blood, or fluids (i.e. lymph) in the body. 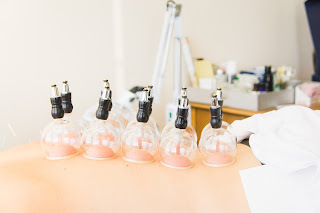 By using different needling techniques and various point combinations you can either add to a deficient area or move an excess one. The first is a more traditional “western” approach where we look at things on a biochemical level. Acupuncture points are specific areas beneath the surface of the skin that have high concentrations of nerve endings, mast cells, lymphatic vessels and capillaries. 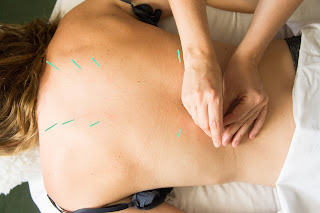 When an acupuncture needle is inserted into a point, it stimulates the sensory receptor, which in turn stimulates the nerve and transmits impulses to the brain. In this sense, it can be viewed as a “feedback loop” that directly affects your brain, your hormones, and your glands. So, the relaxed feeling you get after an acupuncture session is real, it is not just a placebo or “in your head”. The needles directly adjust imbalances in the body and allow the person to begin the healing process with a “blank slate." This unique aspect, specific to acupuncture, is extremely powerful because it allows the body to access its own, innate power to heal itself. The second approach is the stance of Chinese medicine, which frames anxiety as a symptom of something out of balance. If everything was functioning as it should, there would be no symptoms, we would live pain and stress free every single day of our lives. When something is “off”, tiny sensations start surfacing that at first may seem like nothing at all - a foggy head, fatigue, or tight shoulders. But as time goes by, symptoms worsen and the imbalance becomes larger, making it harder to reverse. Zooming in even closer to examine just the anxiety is helpful as well. Anxiety comes in all forms. 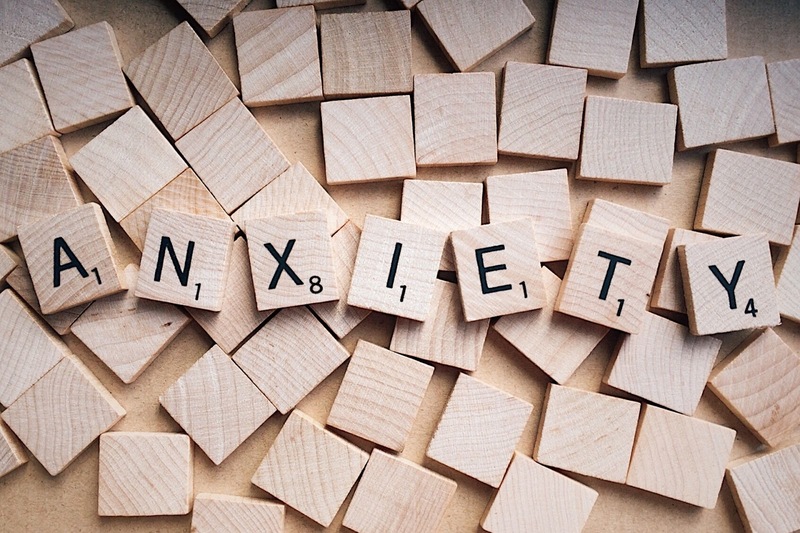 If you have only seen or felt it one way in yourself or your child, it may surprise you that there is a wide array of symptoms that can show up when someone experiences anxiety. Some may have digestive upset while others get headaches or a racing heart, and others may have trouble breathing or dissociate from the world around them. Often, a person is treated for anxiety and given the same medication as someone else, regardless of their symptoms. 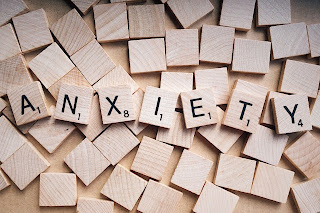 Rather than treating someone for anxiety and having one specific point protocol or herbal approach, acupuncture treats those symptoms associated with the anxiety instead. For instance, the headaches, or the palpitations that signal stress to the body. Therefore, each person is looked at individually and each case/course of treatment is completely unique. As mentioned above, acupuncture is only a part of a much larger system of medicine. Other branches of the system include nutrition, meditation, herbs, and Qi Gong to name a few. Incorporating these other aspects allows the patient to not only feel better temporarily, but to possibly relieve the anxiety fully. 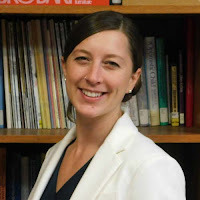 Holly Pelletier, L.Ac. is a licensed acupuncturist who practices part-time at NESCA. Holly Pelletier has been working with children of varying ages, in many different capacities since 2004. Prior to treating kids with acupuncture, she worked as a teacher, coach, and mentor. She exceptionally enjoys working with children and acupuncture because of their speedy response time and genuine excitement about this form of medicine. Holly has a very gentle technique and has specific training in non-insertive acupuncture styles, which does not require needling directly into the skin. In additions to working with children, Holly is also very passionate about working with issues involving women’s health, nutrition/herbs, neurological disease, and psychological challenges such as anxiety and depression.